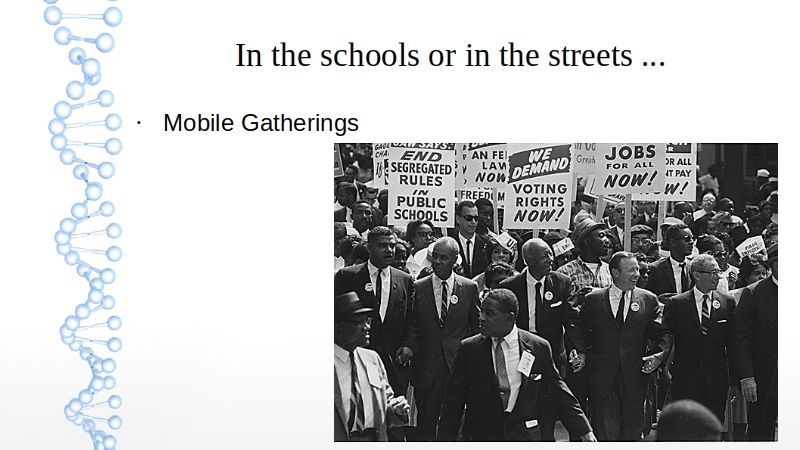 Any manifestation of a meeting - in the schools or in the streets - is going to need clear communication. 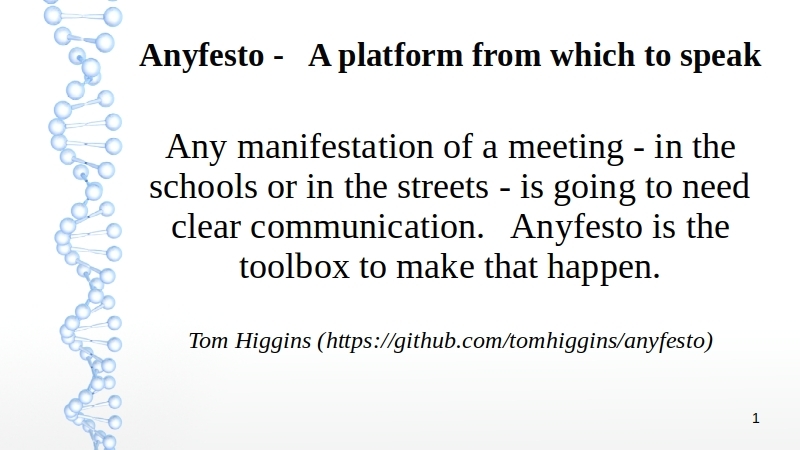 Anyfesto is the toolbox to make that happen. Anyfesto can be run from a backpack, pocket, car, boat or helicopter. 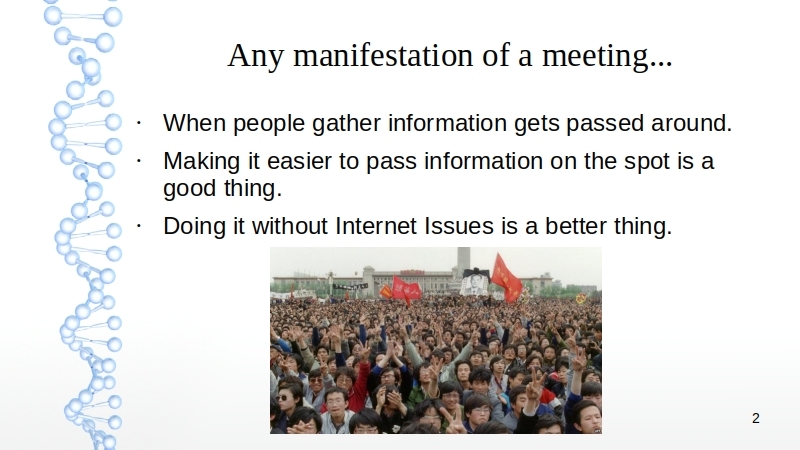 Anyfesto is a stand alone network. It does not need the Internet or Cellular Networks. It is the Network where ever you need it to be. 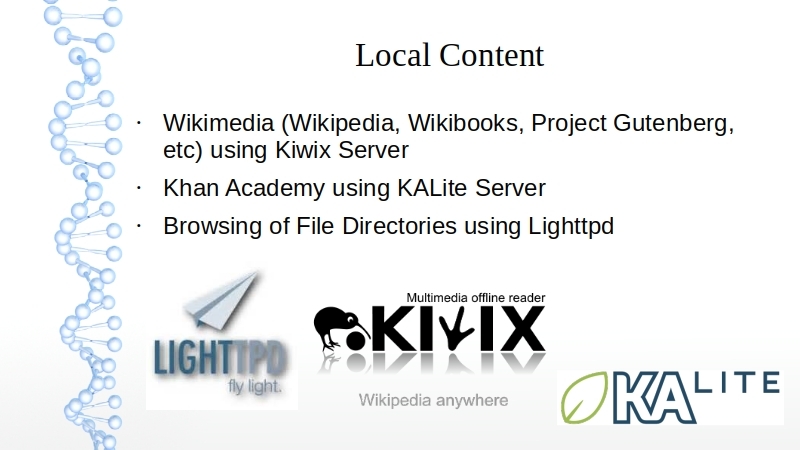 Anyfesto offers up local versions of Wikipedia, Wikibooks, Wiktionary, and so many more. 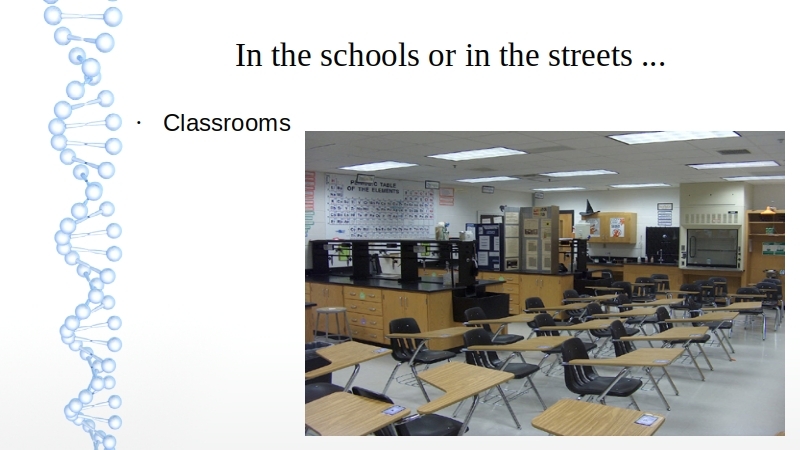 It can also run a local version of Khan Academy and host a large number of books, audio and video. For those searching for answers Anyfesto will be there. 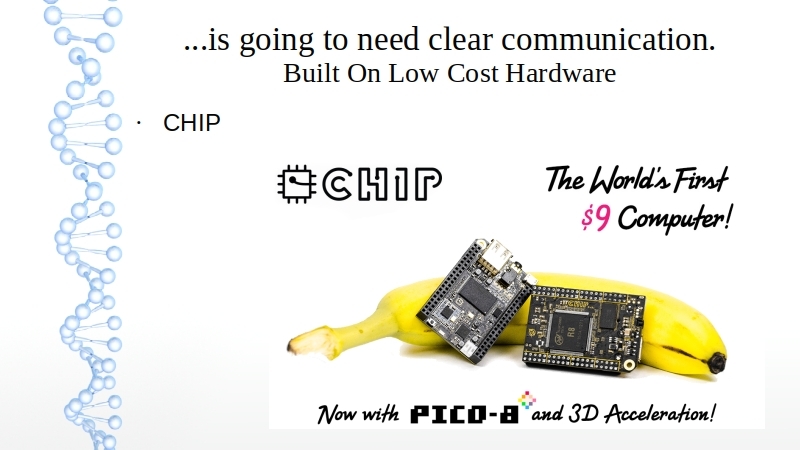 By using low cost hardware and proven Open Source Software the ability to build a robust communication device is now affordable and accessible both for individuals and for community wide needs. 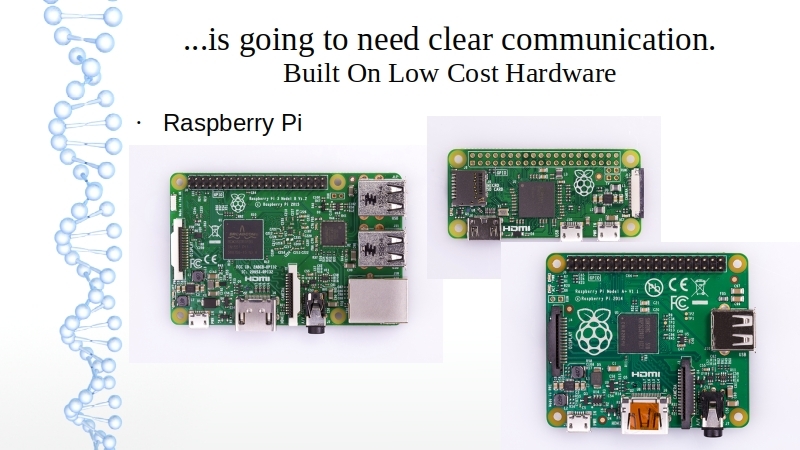 Anyfesto uses Raspberry Pi/CHIP computers as total communication devices. 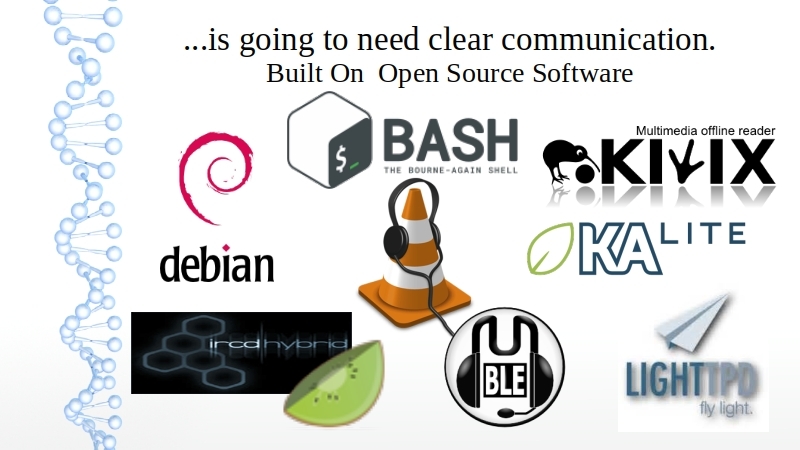 Utilizing proven Open Source Software an Anyfesto install offers audio streaming , file sharing, text and voice communications, education content and more. Anyfesto by Tom Higgins is licensed under a Creative Commons Attribution-NonCommercial-ShareAlike 4.0 International License. This work is licensed under a Creative Commons Attribution-NonCommercial-ShareAlike 4.0 International License. Designed by MageeWP Themes.